Hello! I’m Maria, and I love to sleep—although I’m not always very good at it. Welcome to Good Night’s Rest! Everyone knows that a healthy lifestyle starts with exercise and watching what you eat. However, one of the most overlooked factors is getting enough sleep. I have personal experiences that remind me of this far too frequently. We all want to get more sleep. Why is it so hard to find the time to do it? Did you know that the human body needs sleep just as much as it needs oxygen and food? It’s such an essential part of our daily lives, but it’s often ignored in favor of staying up and doing other things that may seem more important: work, household chores, or quality time with a loved one. 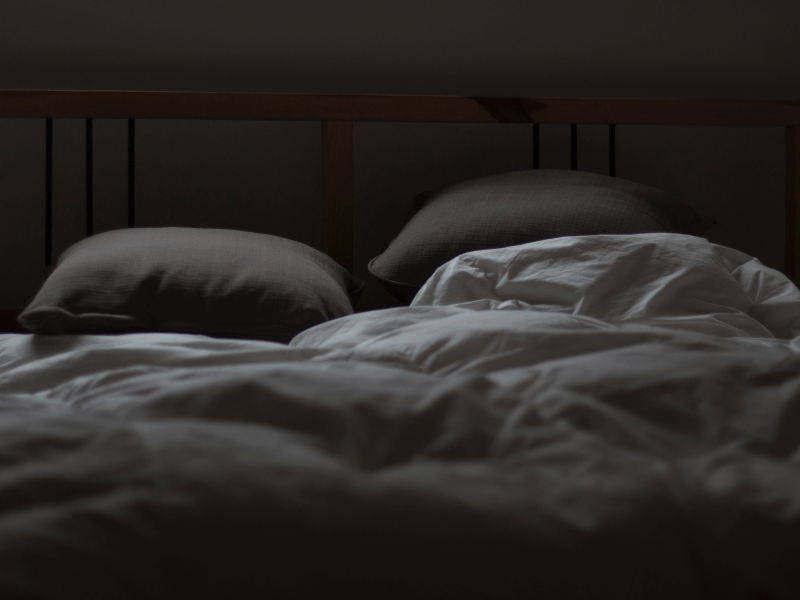 It turns out, though, that sleep should be one of our top priorities. The bottom line is that sleeping well improves alertness and awareness. It’s good for physical, mental and emotional health, too. Who wouldn’t want all that? Getting enough sleep is easier said than done, though. According to a 2015 National Sleep Foundation study, adults need a minimum of seven hours of sleep every day. However, the commonly accepted sleep cycle structure lasts for about 90 minutes. To avoid waking in the middle of a cycle, seven and a half hours may be better than the minimum. On top of that, the restorative nature of sleep also depends on its architecture, quality and timing. The way you cycle from non-rapid eye movement (NREM) to rapid eye movement (REM) sleep, as well as how well you sleep and when, determine how much it does for your health and well-being. It affects the human body on such a massive scale that the lack of it may impair your reaction time, focus and concentration, and emotional stability. Not enough sleep may make you more prone to suffering from certain physical health problems down the line. As a child, and even as a teenager, staying up late thrilled me to no end! Being awake past my bedtime felt like I was being cooler than I really was, or like I was treating to myself to something special. Same with binge sleeping—you know, when you stay up so long that you eventually pass out and sleep longer than usual. Even though I’m older—and hopefully wiser—now, these are hard habits to break. But as the years pass, the effects of an irregular sleep routine are starting to catch up to me more and more. Oh, no! That’s when I decided that it was time to get serious about sleep. 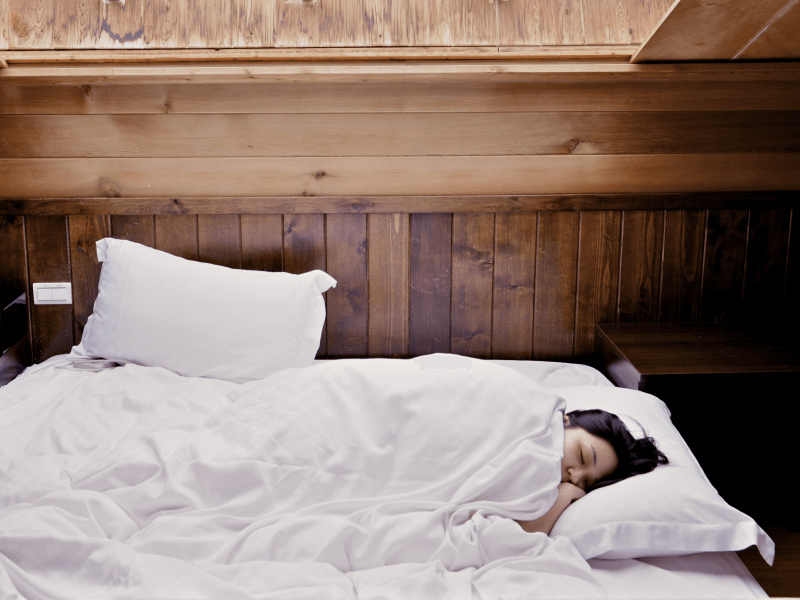 How Do We Get a Good Night’s Rest? Great sleep is a combination of three things: method, mindset, and materials. Here at Good Night’s Rest, we believe that learning about all three will give you the tools and information needed to wake up each day refreshed and revitalized. Like I said earlier, the real problem is that it’s not so easy to develop good habits and break unhealthy routines. Through research and experience, I’ve also learned that sometimes, it’s not only bad habits that get in the way. Sleep disorders like insomnia or night terrors can be difficult to handle, especially if left undiagnosed and untreated. From one struggling sleeper to another, this collection of reviews and research is for your benefit as much as it is for mine. Let’s all learn how to sleep better—together!